Remanufactured King Air and 1900 windshields are in stock and ready to ship. 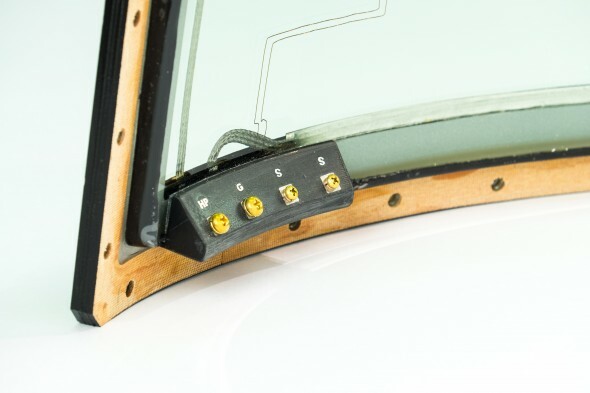 Do not settle for anything but OEM rebuilt (OHC) windshields by PPG – built to OEM specs with all the latest technology and improvements. Service-life you can count on and outstanding value when compared to a new windshield. 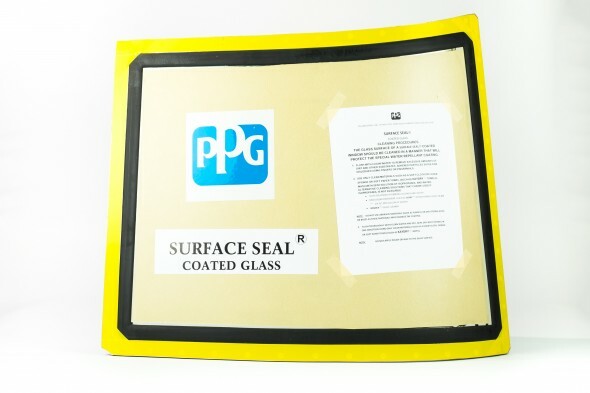 PPG Aerospace Transparencies offer twice the warranty versus a factory new unit. For more than 50 years, PPG Aerospace – PRC-DeSoto has been a leader in the development of products fundamental to aerospace manufacturing, maintenance, and repair. 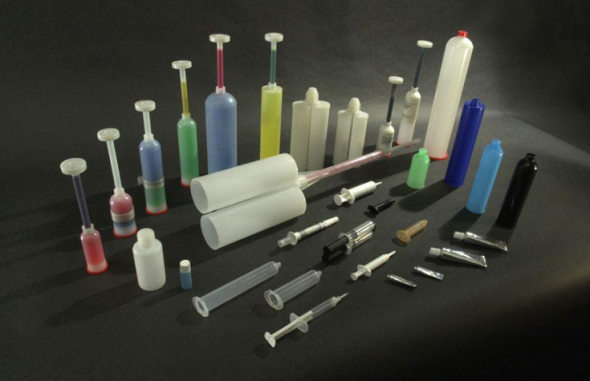 That leadership is firmly established in the highly specialized field of aerospace sealants. PRC® aerospace sealants were the first products capable of resisting deterioration from long-term exposure to jet fuel. Since then, sealants such as PR-1422 and Pro-Seal™ 890 have become acknowledged industry standards for sealing fuel tanks. The PPG Semkit® and Tooling Options allow the application of the correct sealant in the right place, while maintaining production costs. The Semkit® package assures accurate proportioning of the materials since the premeasured components are stored in different compartments within the cartridge. Your materials can be packaged in Semkit® packages with capacities of 1 oz. (30cc) to 20 oz. (610cc). Semi-automatic and fully automatic mixing equipment is also available.